Going in to see a psychic is an exciting time! 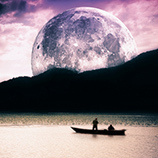 A psychic reading can bring profound peace, insights, and empower you to move on with your life. In our last blog, we explored two things to keep in mind so that you get the most out of your appointment. These included keeping an open agenda and listening for specific details to know you are working with an authentic psychic like our own. In today’s blog, we have another valuable tip for you! If you guide the session, you aren’t getting your money’s worth. 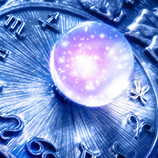 Make sure you get the most for your money by letting the psychic lead the way. We know this can be difficult, but if you do your research, you will find a psychic you can trust. A good psychic will do most of the talking, carrying you along and simply asking you to confirm what he or she says. This is a good sign to watch for. Authentic psychics get frustrated when their clients talk a lot, while fake ones are happy to let their clients fill the airwaves. You don’t want to end up paying them to simply listen to you – a psychic is not your counselor. That being said, if you doubt something the psychic says, feel free to politely ask for clarification. That is all the space we have for today! We will be back next time with two more tips for you to take into your session. 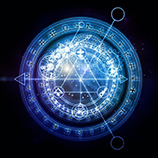 Contact us in Chicago for authentic psychic reading.